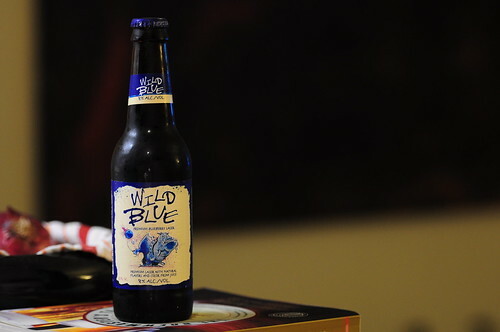 Wild Blue Lager, originally uploaded by adambarhan. GROSS, tastes like carbonated blue berry syrup. Poured it out after 2 sips. No review needed.